Bali rent car with driver. 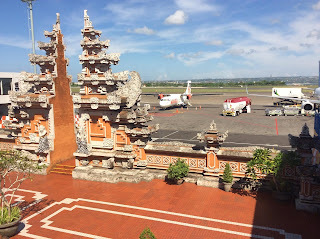 We provide Bali car rental with driver to take you to the tourist destinations in Bali Island. Our car fleet in good condition, new (2016 - 2017), good aircond, and good Bali Driver. We have cars for 1-5 persons, Van/microbus for 6 - 10 persons, and bus. 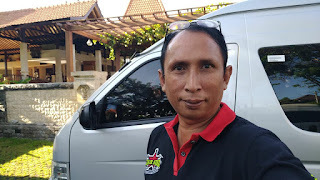 Our Bali driver can speak English and can assist you in each Bali attraction places. We do Bali car rental with driver in our own company "Abhisekatour" that have main base operations located in Yogyakarta with branches at SEMARANG, MEDAN, PROBOLINGGO, and BALI. Bali rent car with driver. 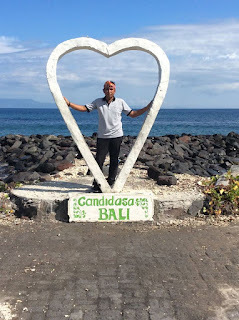 Bali Driver in Abhisekatour have excellent experience to handling tour, take you to the place you want in Bali Island. Our Bali driver will help you, take care of you and your property, hospitality, secure, trusty, and as your best friend during your Bali tour. The same quality as taking you even in Yogyakarta, Semarang Shore Tours, and Probolinggo Shore Tours. Using our Bali rent car with driver surely can make more efficient and can do tour with relax for getting maximum kind memorable tour in Bali Island. Bali rent car driver. So, even in short explanation you can see us that we do like to prove our achievement. Please contact us using contact form above and we will reply you shortly because your time, your satisfaction, into your contact was our main concern.